Thong Nai Pan Noi is undoubtedly one of, if not the most, beautiful beach on the island of Koh Phangan. With its heavenly pure white sand which is soft upon your bare feet and turquoise waters which are deep enough to swim in at this side of the island it is a favourite location of families, couples and honeymooners, and local expats who drive to Thong Nai Pan Noi to enjoy their own little vacation on the island which they live on. As you drive down the small winding road to Noi beach it feels like how Koh Phangan must of felt many years ago, its quaint village feel with small restaurants and shops, in the evening it twinkles with magic, sparkling lights adorn the road and a majestic air surrounds you. At the end of this road you reach Buri Rasa Village, its wicker squid lights dangle from the trees and the staff’s friendly welcoming faces greet you with genuine joy. 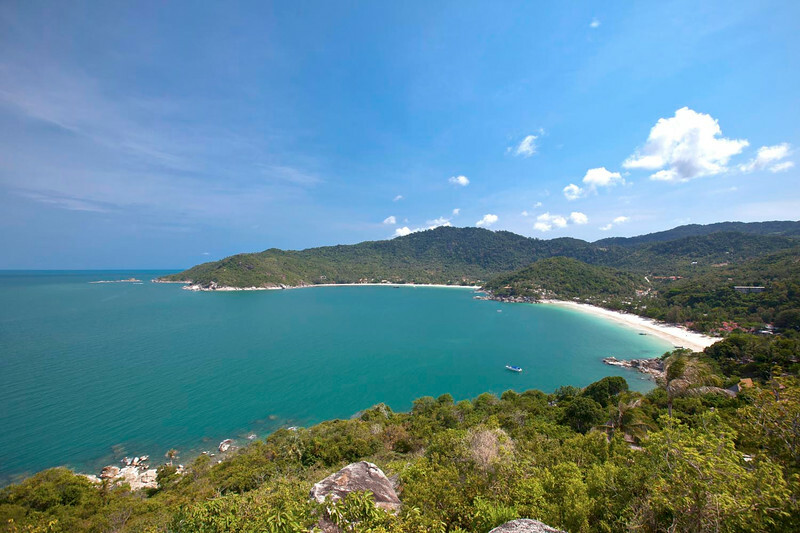 ‘I arrived from Phuket where I had worked for six years, it was a big change and very different to come to Koh Phangan! The area had electricity however this was not always a reliable source, we did have a generator which was a big bonus, it was all natural but times change. Here at the Buri Rasa we don’t cut down any coconut trees, the designer moved things to fit them in’. Why do you think Thong Nai Pan is special? The beach I think is number one on the island! Buri Rasa’s motto is that ‘our home is your home’ and this really resonates through when you meet all of the staff there. They make friends with guests and do their utmost to ensure that every individual has the best experience as possible. ‘Our concept is to have one happy family, we start with the staff to do this and for them to be happy’. 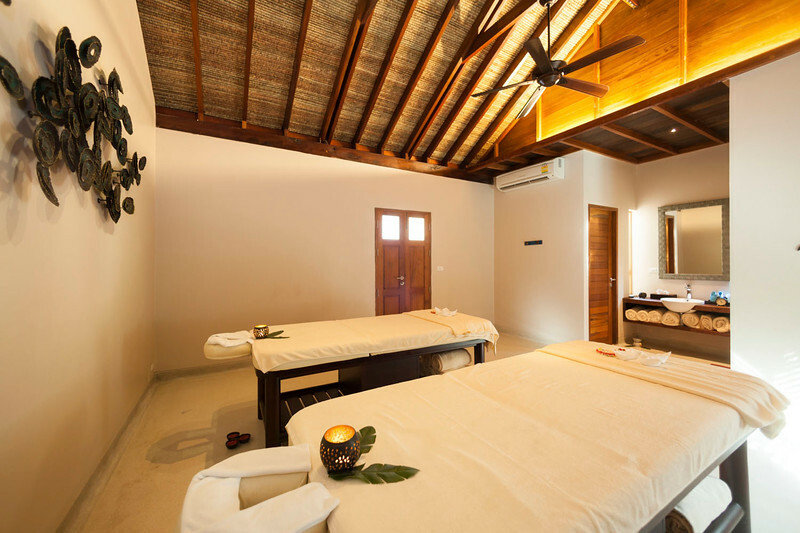 Buri Rasa offers many free activities for its guests with a focus on activities for children so that parents can have some time for themselves knowing their kids are in great hands. Every evening they have different entertainment for dinner including live music with bands from Koh Samui, Spain and Italy, fire shows and traditional Manora Thai dancing. They also have a Bartender show, acrobatics and they are exclusively the only establishment to have activities on this beach every evening. From dancing to learning to fold the towel animals, the children get looked after whilst parents can go for a relaxing, peaceful massage. It is done in modern Thai style. We use reclaimed wood from old traditional Thai houses and mixed it with European styles. Buri Rasa offers diners a beautiful airy restaurant which is open for guests and outsider visitors. 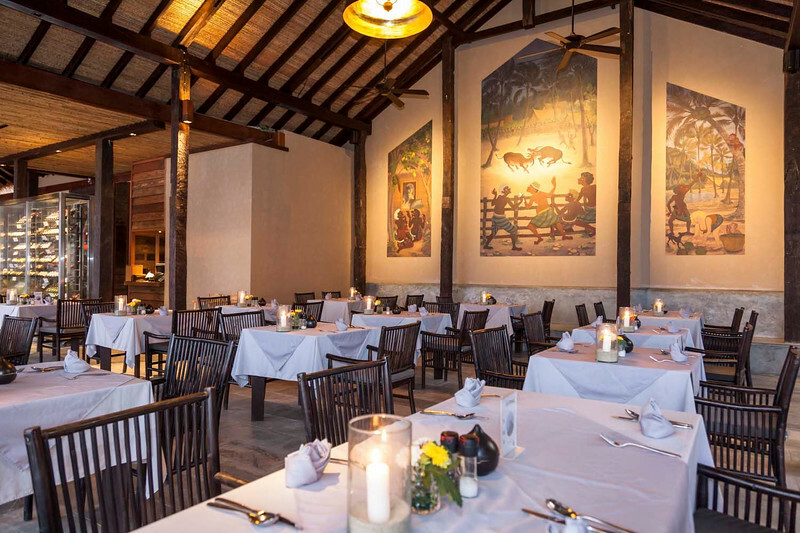 It boasts a calm atmosphere with good food and great service from its attentive staff. 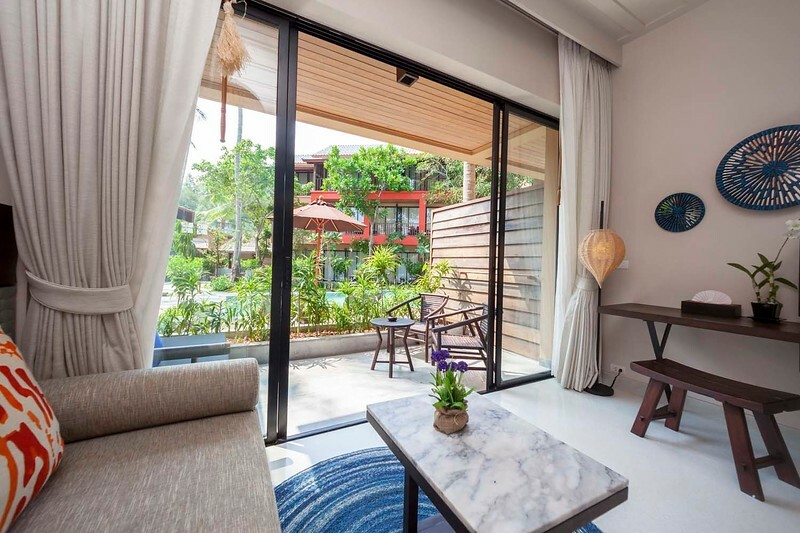 The restaurant serves Thai and Western food which is all to the highest quality and you can eat whilst breathing in the sea air and listening to the lapping waves from the ocean. 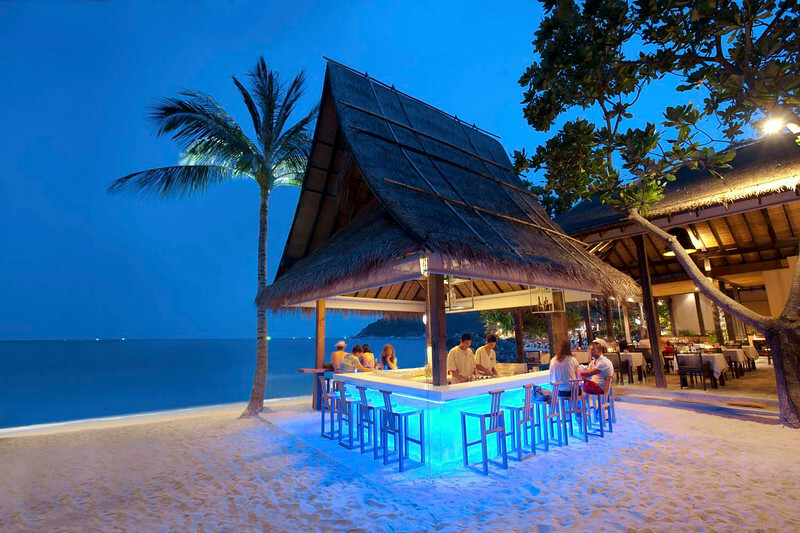 Another exclusive is that Buri Rasa has a BBQ on the beach every single night, again they are the only place to do this on Thong Nai Pan Noi beach. 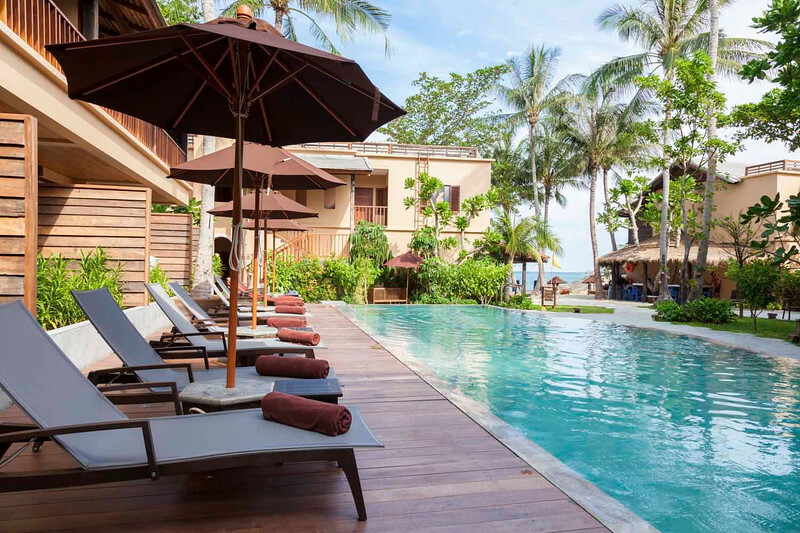 Buri Rasa offer guests a range of room styles to choose from, luxury beach rooms which lead straight onto your own sunbeds to seaview rooms and poolside, each are to the highest standards with personal small attention to detail which is the theme which runs throughout the Buri Rasa. As we sit at the bar enjoying our fresh coconut it becomes hard to leave this beautiful piece of paradise, you can spend hours just looking out onto this idyllic ocean and surrounding mountain views. 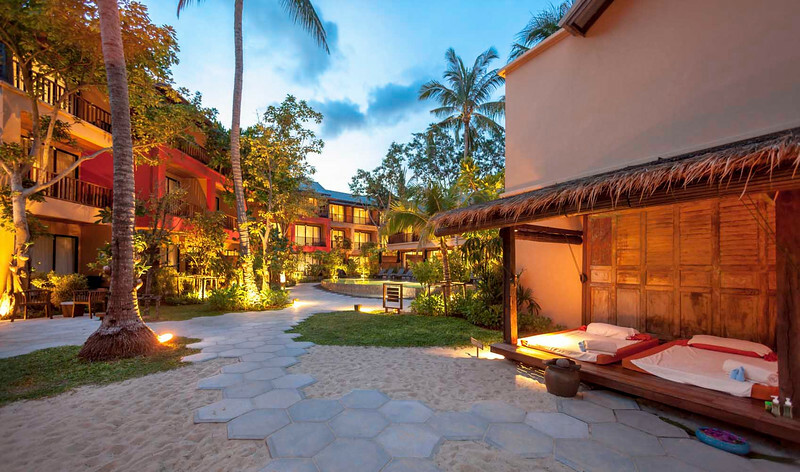 When you visit Buri Rasa it is as though you have magically stepped into a postcard, enjoy….